Jerry has to choose between his girlfriend and a funny voice he likes to do. Meanwhile, Kramer gets an intern, and George goes to war with Play Now. Things get steamy for Seth Christ and Dasha Slayer, because Chris and Matt know what the people want. Episode 6: Chris and Seth come up with more award-winning characters as the script for Seth Christ: Ballistic Reckoning really continues to take form. Things are heating up in the world of Seth Christ, as the script continues to sizzle and crackle with quality. 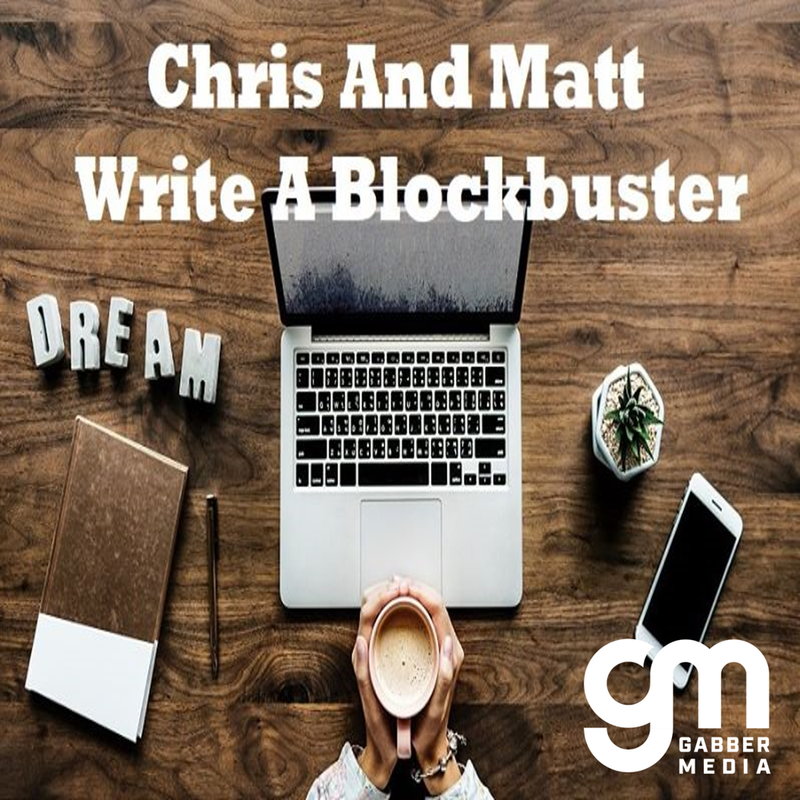 Chris and Matt continue writing their soon-to-be blockbuster movie, introducing some characters that weren’t in the first chunk of the script and actually getting into the, you know, story of the movie. Chris and Matt, having come up with a title for their soon-to-be hit movie, decide that the next thing they should probably do is create some characters. Chris and Matt begin writing their new blockbuster movie by starting with the most important thing: Coming up with a title.